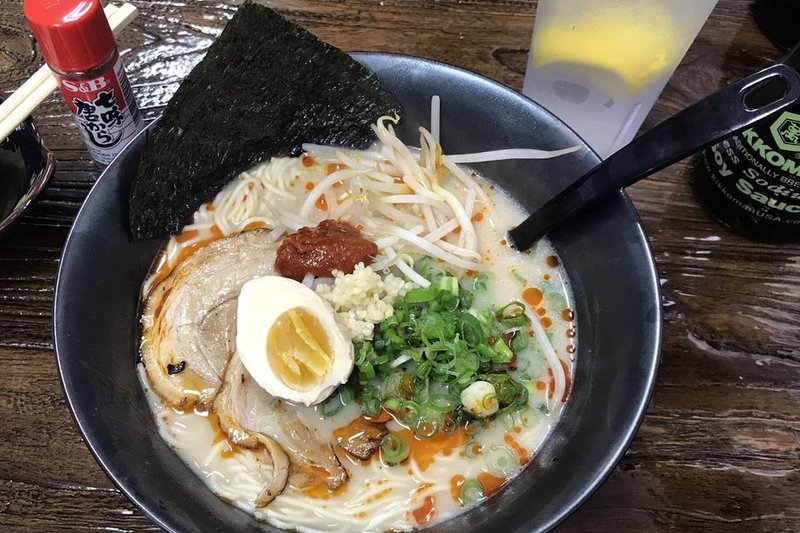 Hoodline crunched the numbers to find the top ramen outlets in Fayetteville, using both Yelp data and our own secret sauce to produce a ranked list of where to satisfy your cravings. Topping the list is Umami. 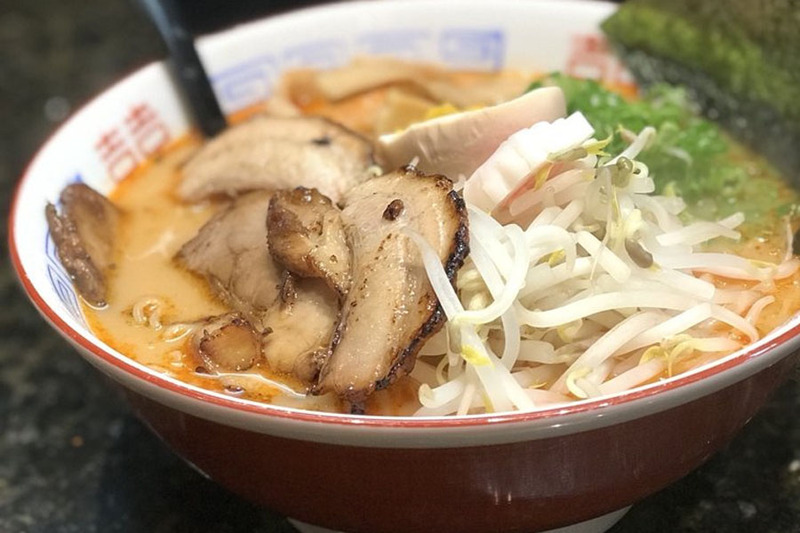 Located at 6031 Yadkin Road, Suite B, the restaurant is the highest-rated ramen spot in Fayetteville, boasting 4.5 stars out of 236 reviews on Yelp. The eatery features ramen dishes like Tokyo-style tonkotsu ramen with pork, green onion and egg, along with plenty of sushi rolls and salad options. 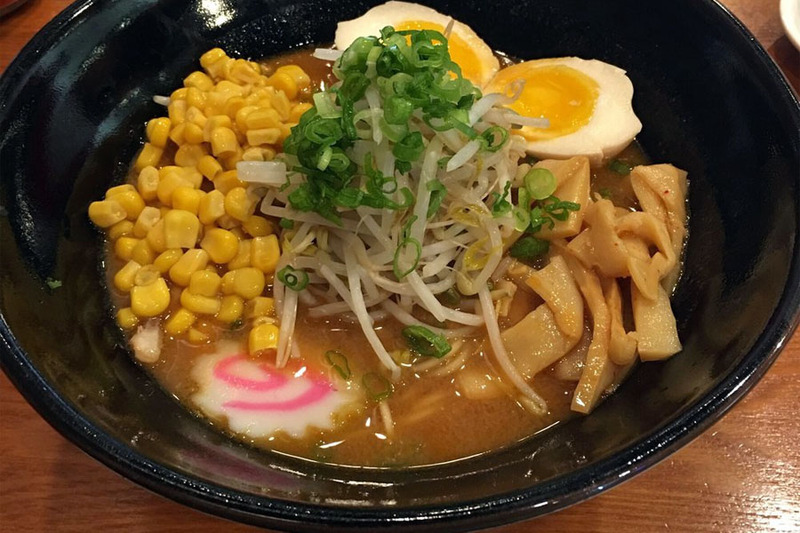 Yelper Brian S. wrote, "Awesome customer service, clean, decent prices and amazing spicy ramen." Next up is Gohan Bistro, situated at 524 S. Reilly Road. With 4.5 stars out of 70 reviews on Yelp, the spot to score poke and ramen has proven to be a local favorite. On the menu, offerings include the mushroom lover's ramen, made with shiitake and enoki mushrooms, bok choy, shoyu egg, corn and green onion; spicy miso ramen with two pieces of chasu, green onion and seaweed; and spicy pork belly ramen with chasu, corn, sprouts, shoyu eggs, garlic and green onion. "Ramen broths are perfection and the poke burrito was fun and so yummy!" wrote Yelper Pearly K. "Atmosphere was great, clean and had fun artwork on the walls. Staff was very nice and welcoming!" 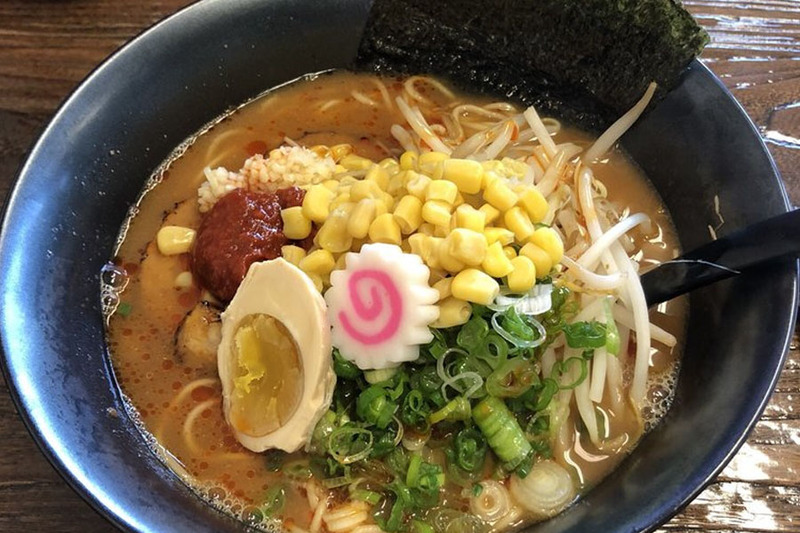 Ramen Tsubaki, located at 508 N. McPherson Church Road, Suite 102, is another top choice, with Yelpers giving the Asian fusion spot four stars out of 122 reviews. Look for the Wafu Shoyu ramen: chicken, kelp and dried bonito broth flavored with soy sauce, chicken, pork or beef, bamboo shoots, fish cake and green onions. Other menu options include vegan ramen, pork and shrimp buns and an ahi tuna poke bowl. Yelp reviewer Stephanie K. wrote, "This place was amazing ... everything was so fresh and tasted great! All the employees were really friendly, and the service was amazing, and quick too. "